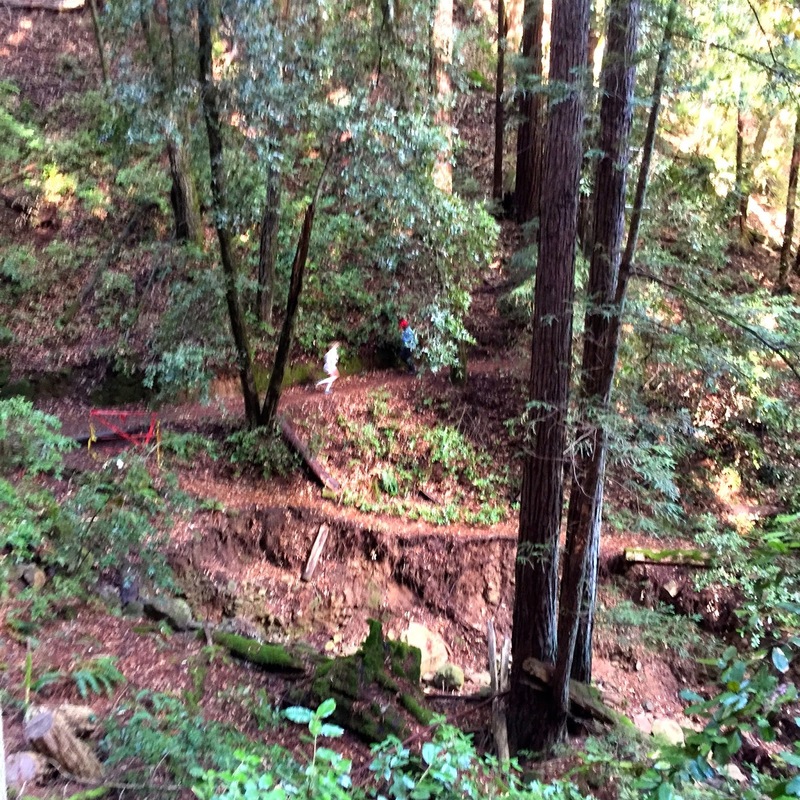 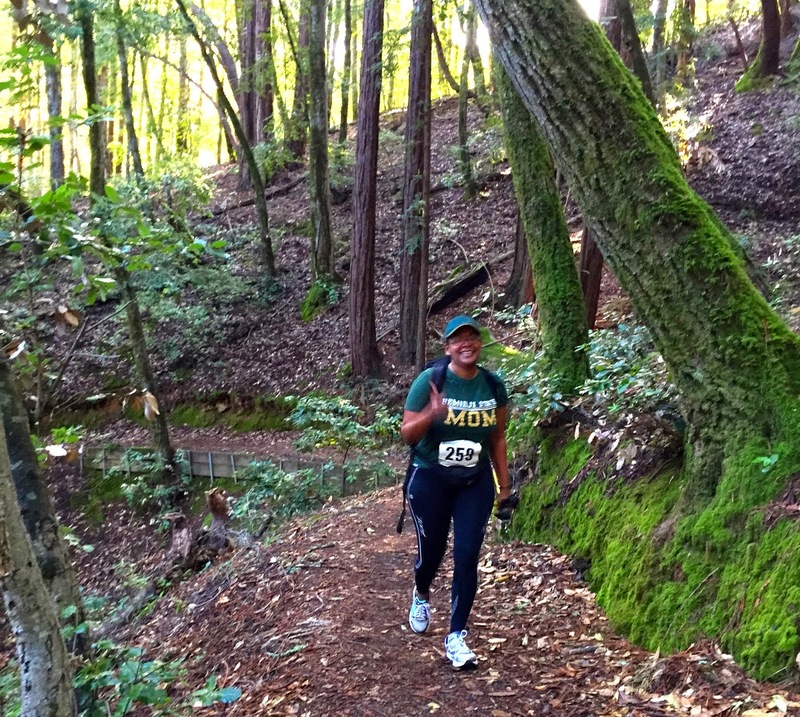 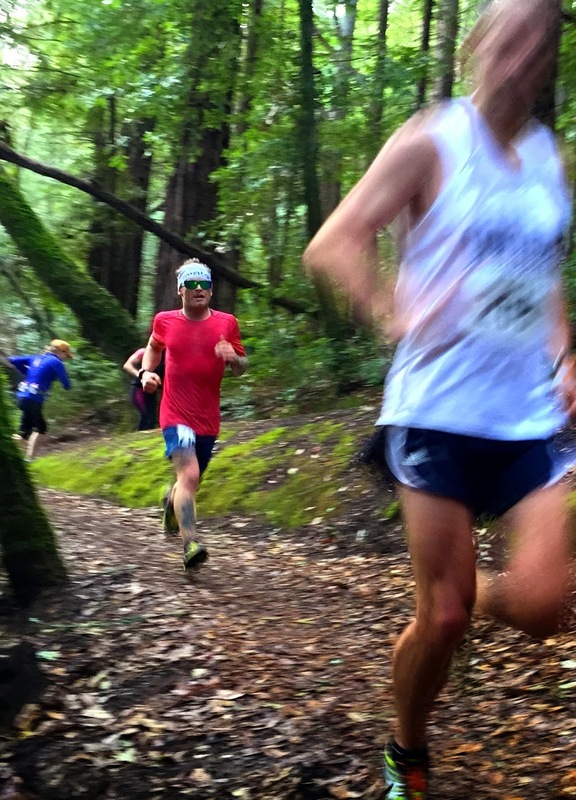 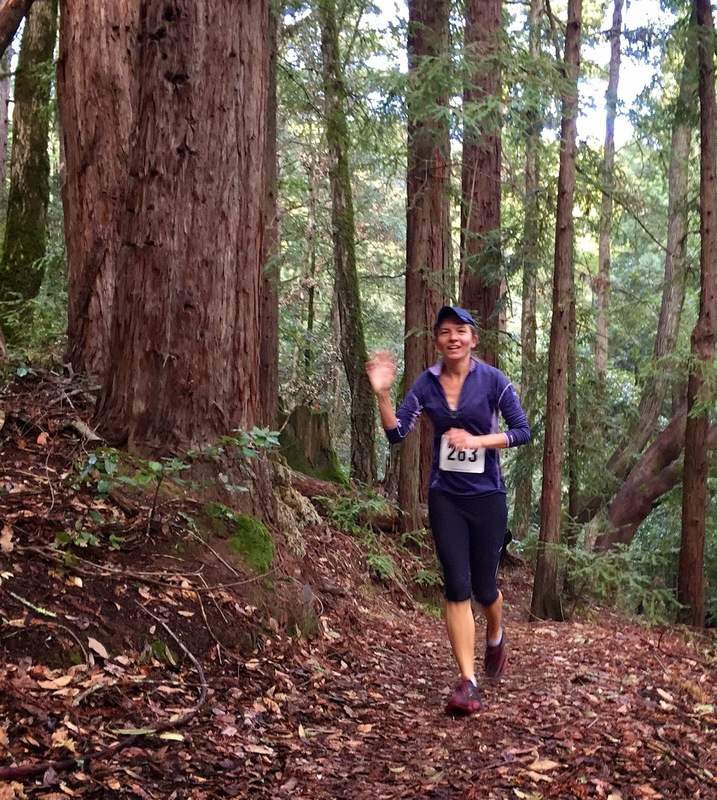 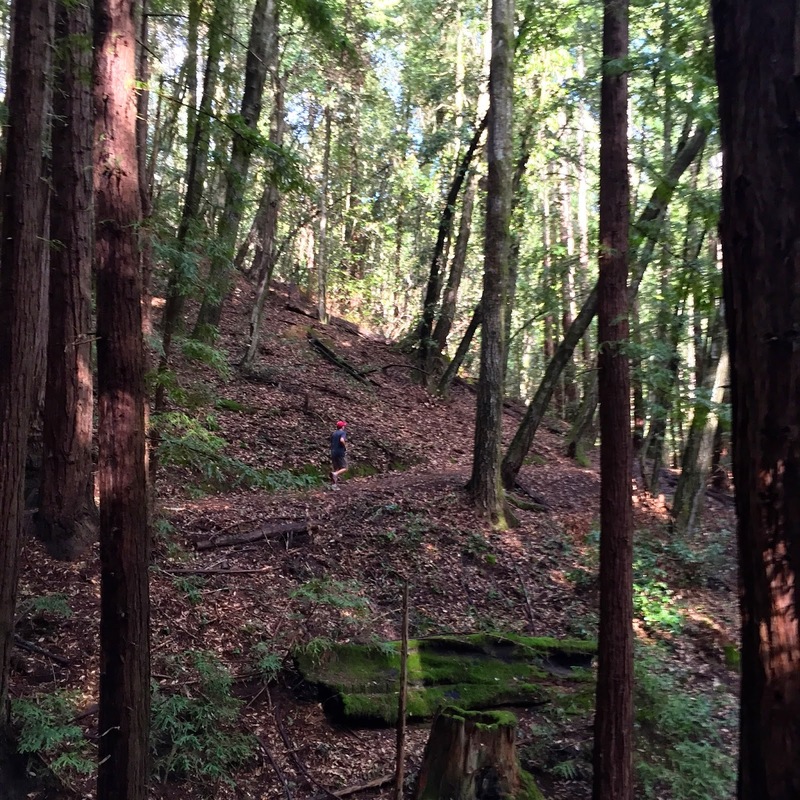 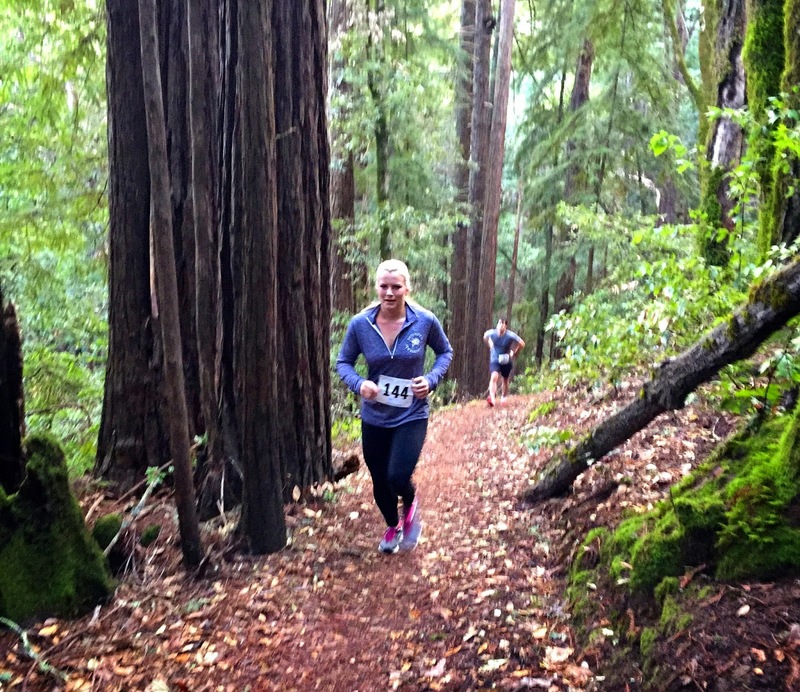 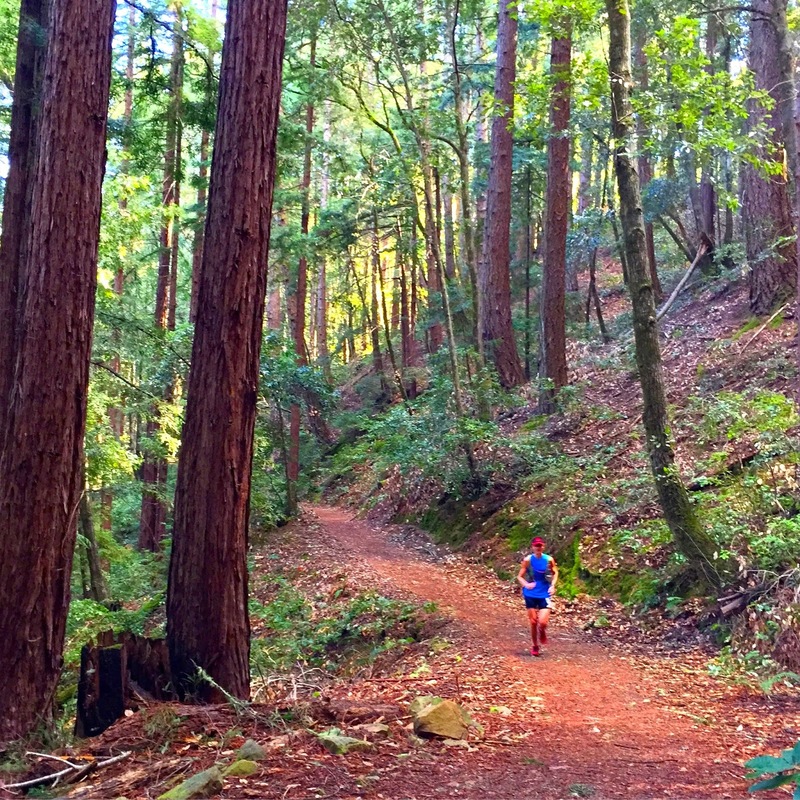 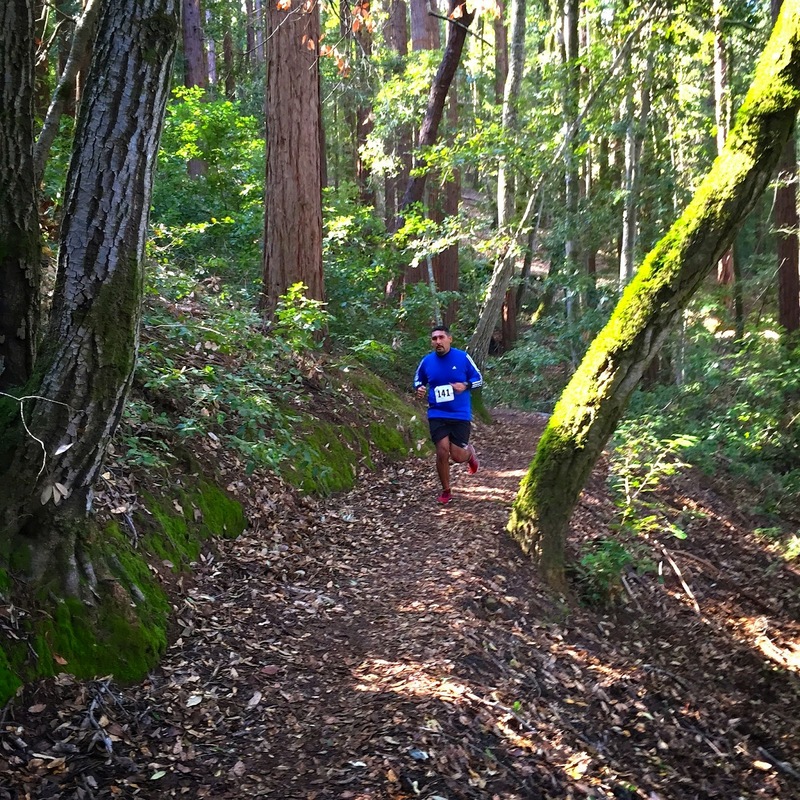 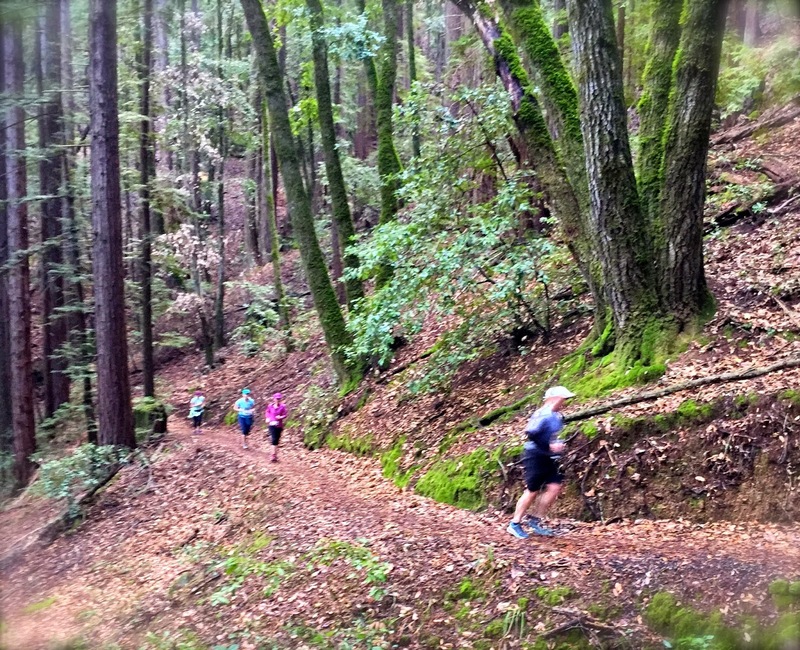 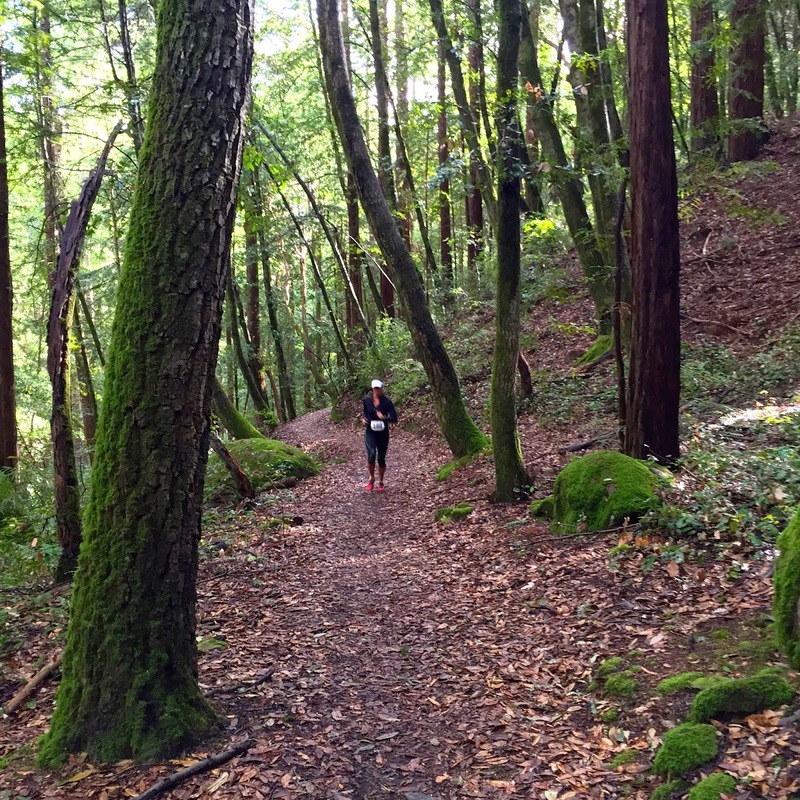 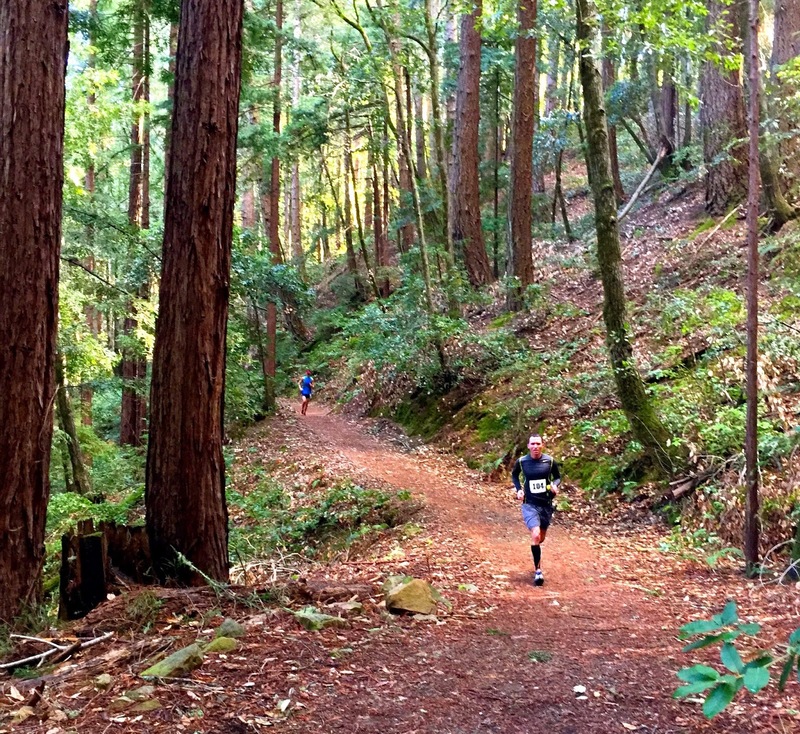 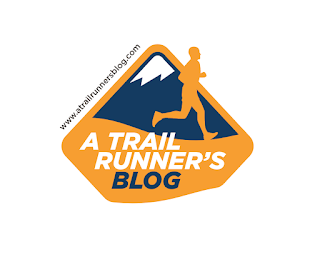 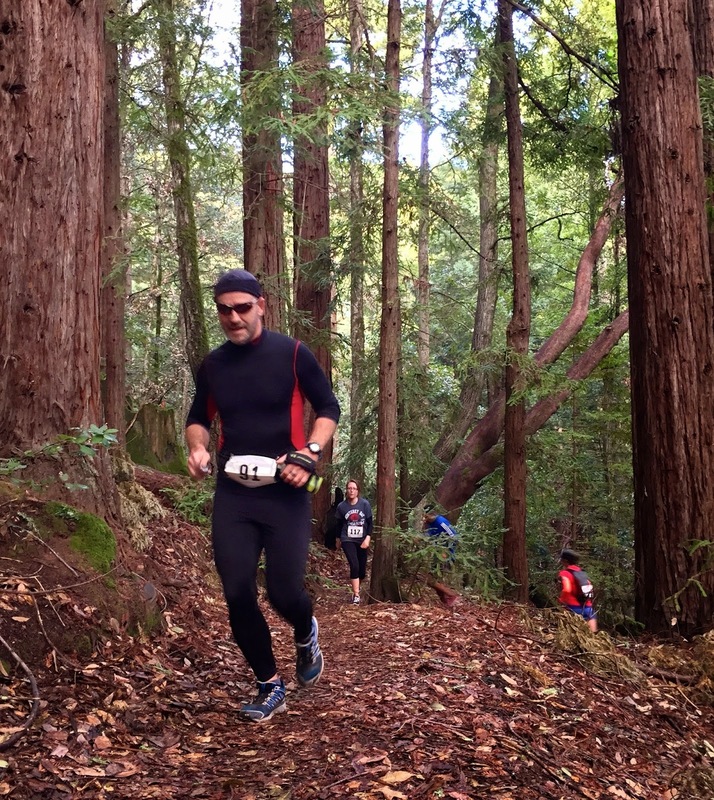 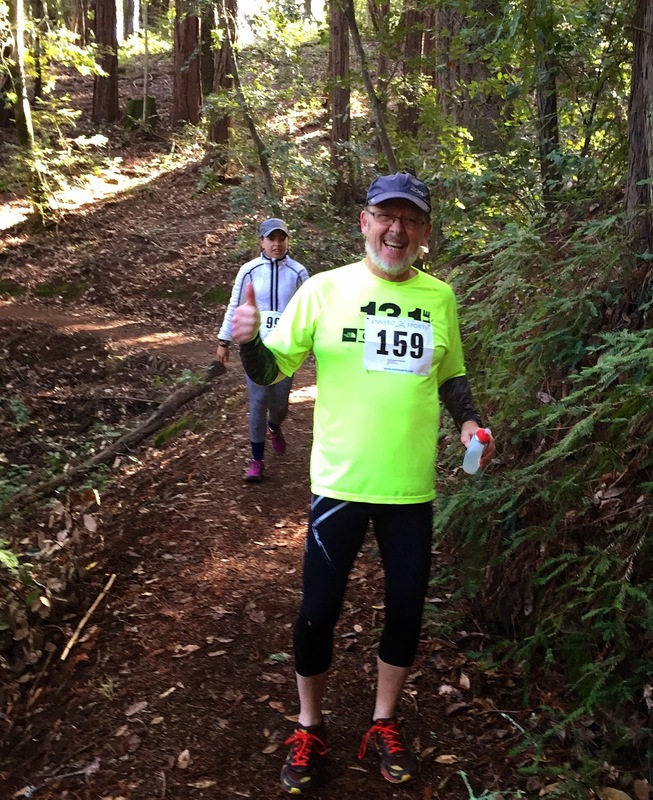 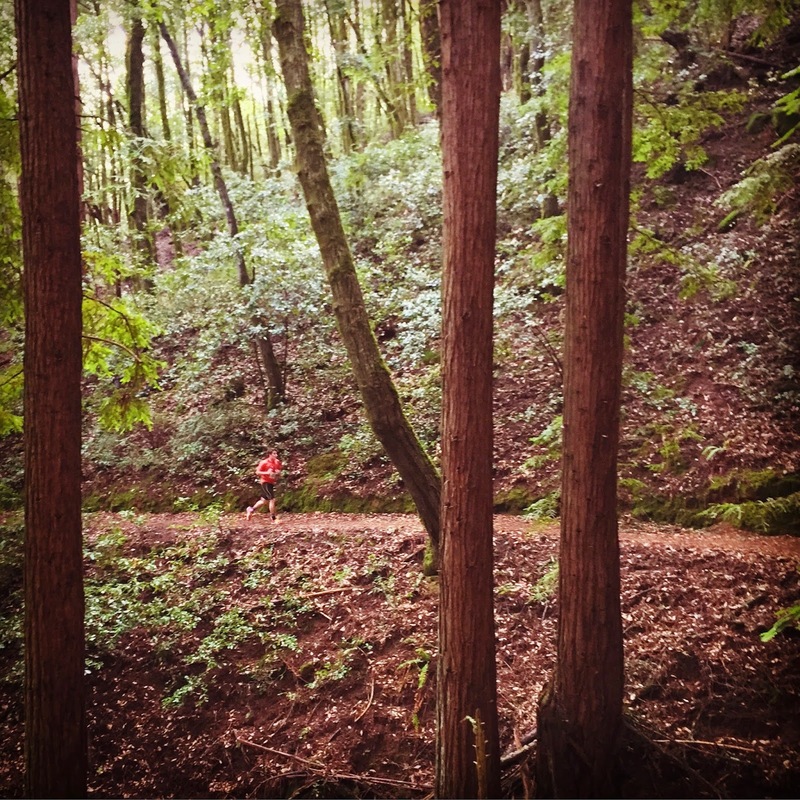 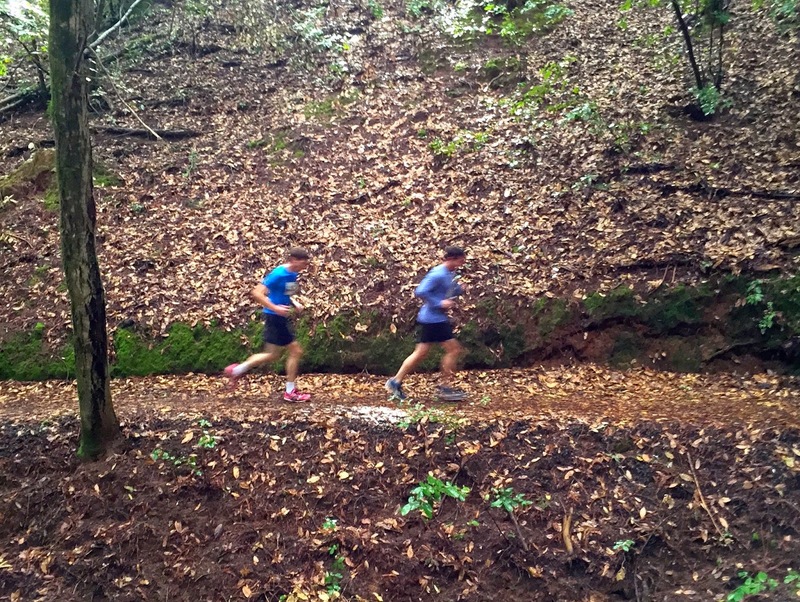 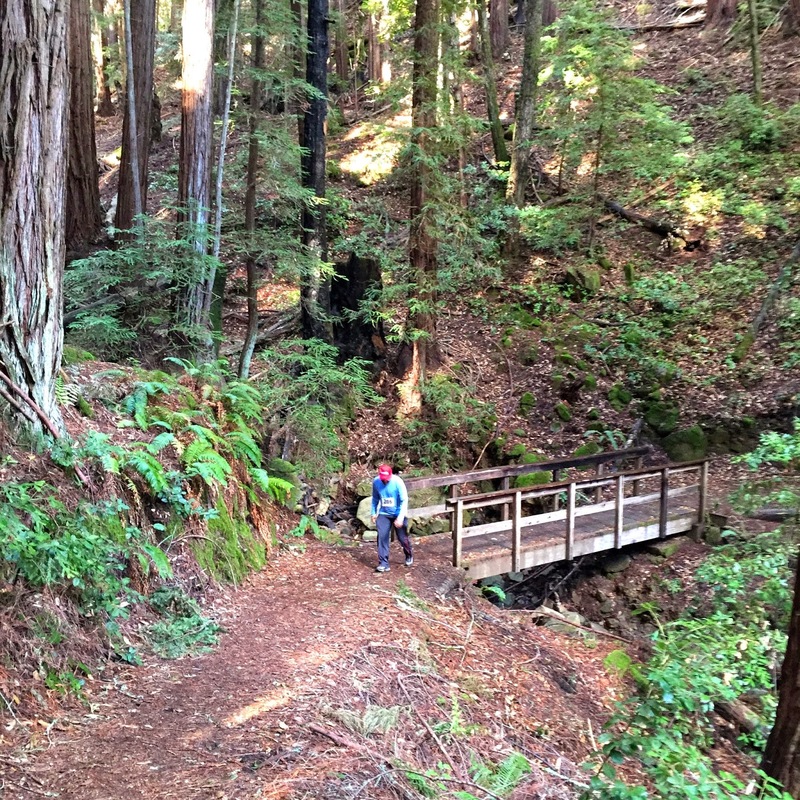 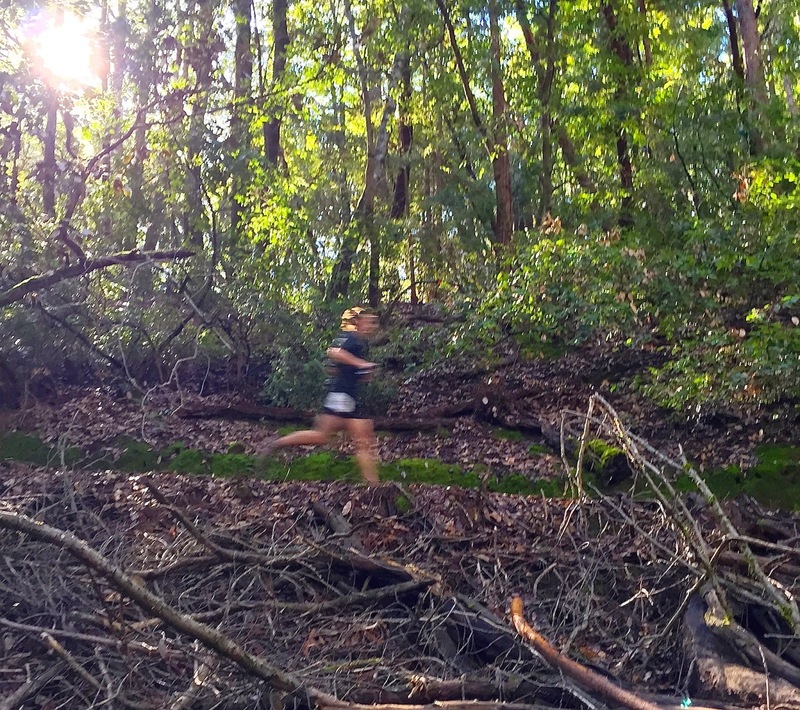 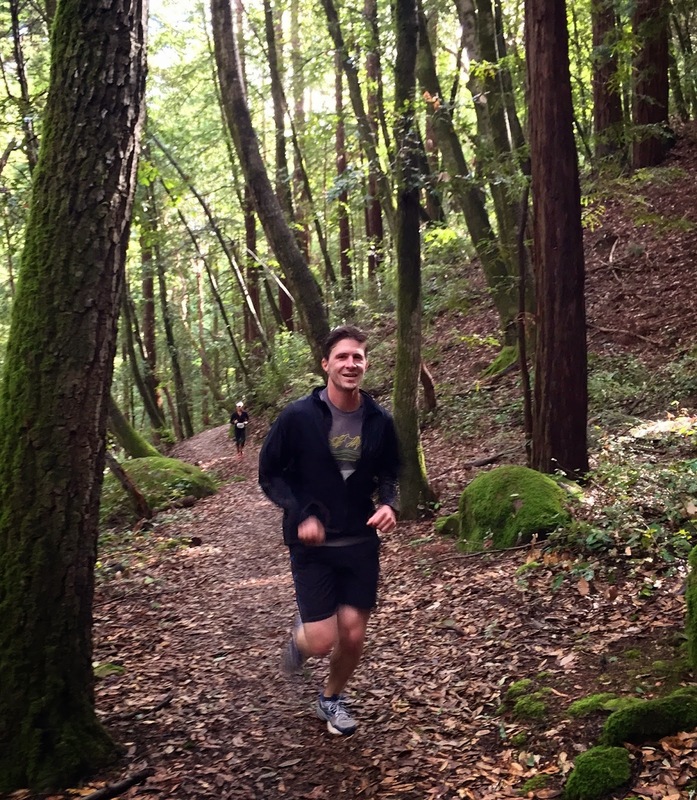 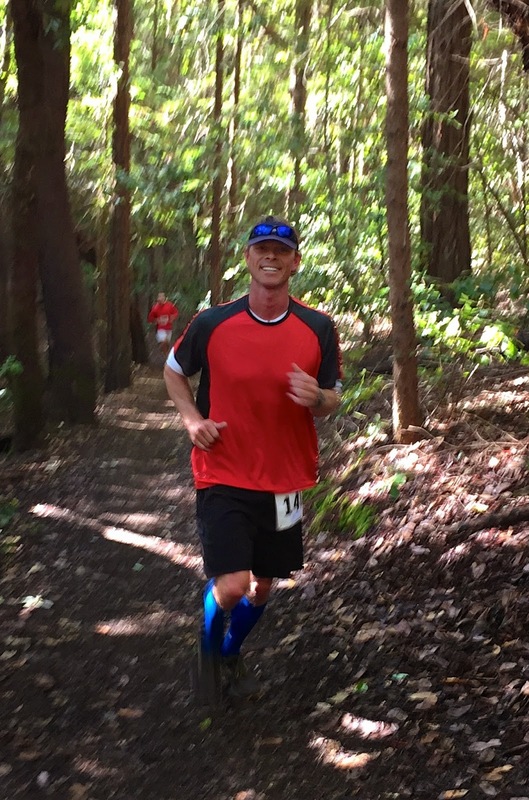 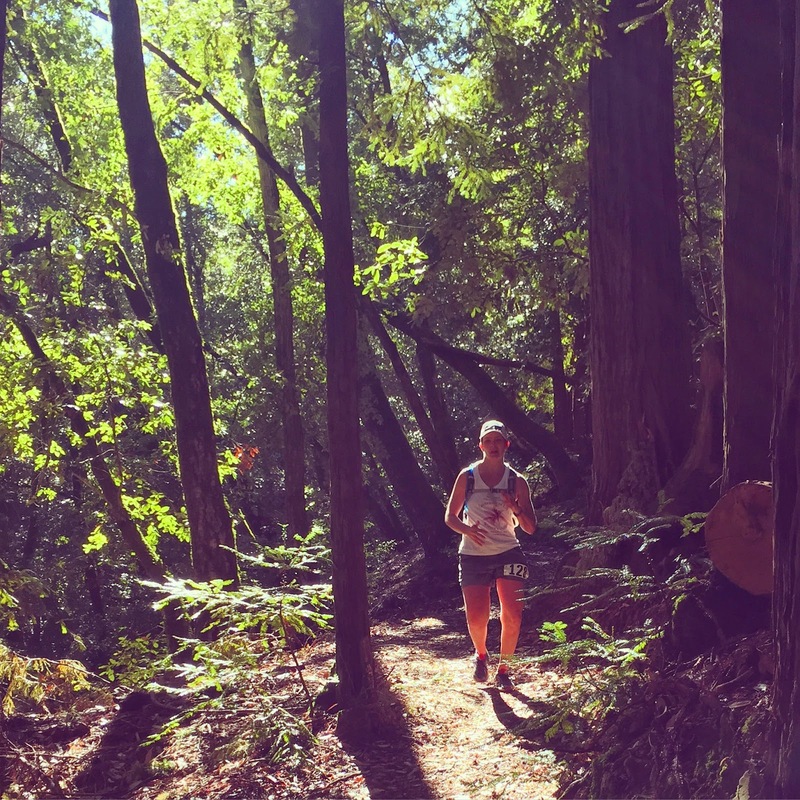 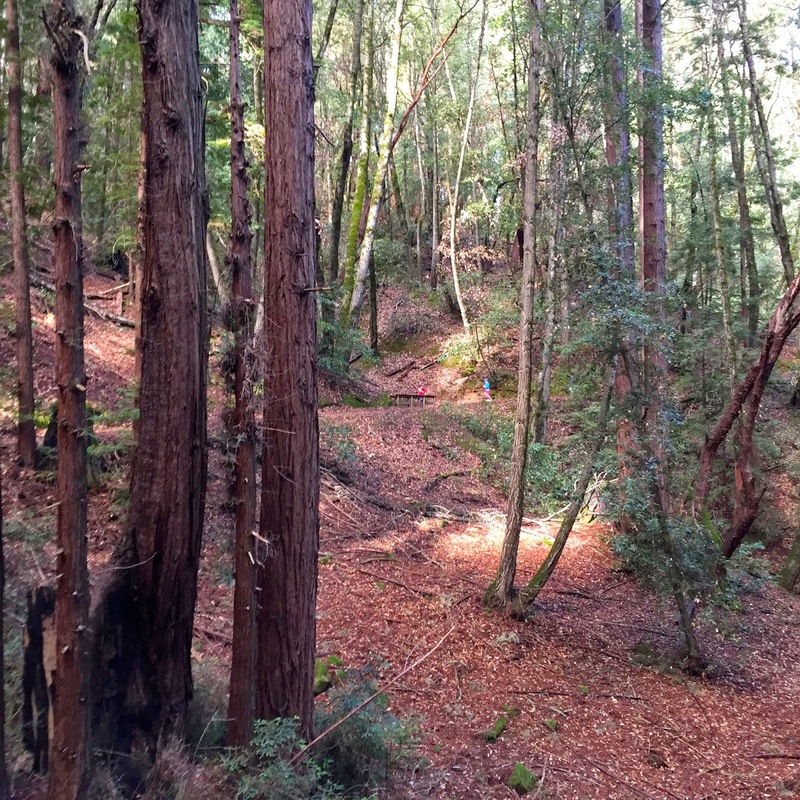 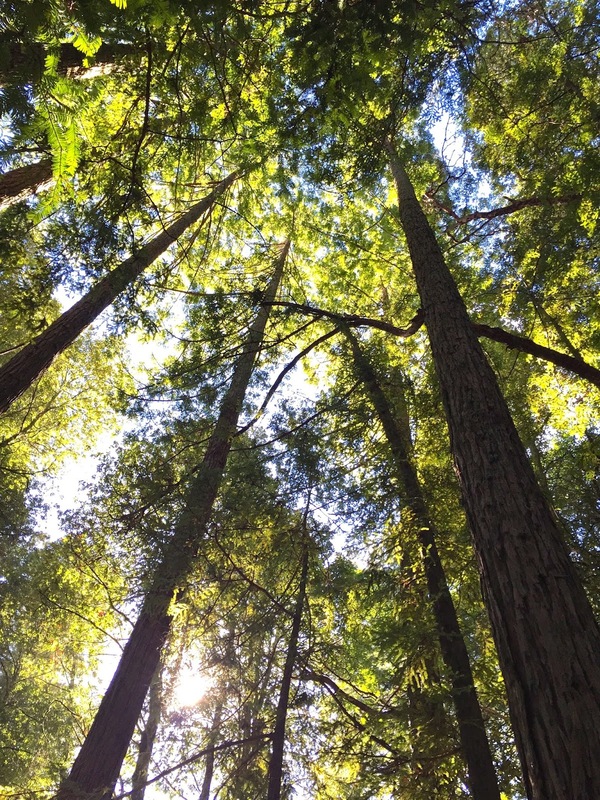 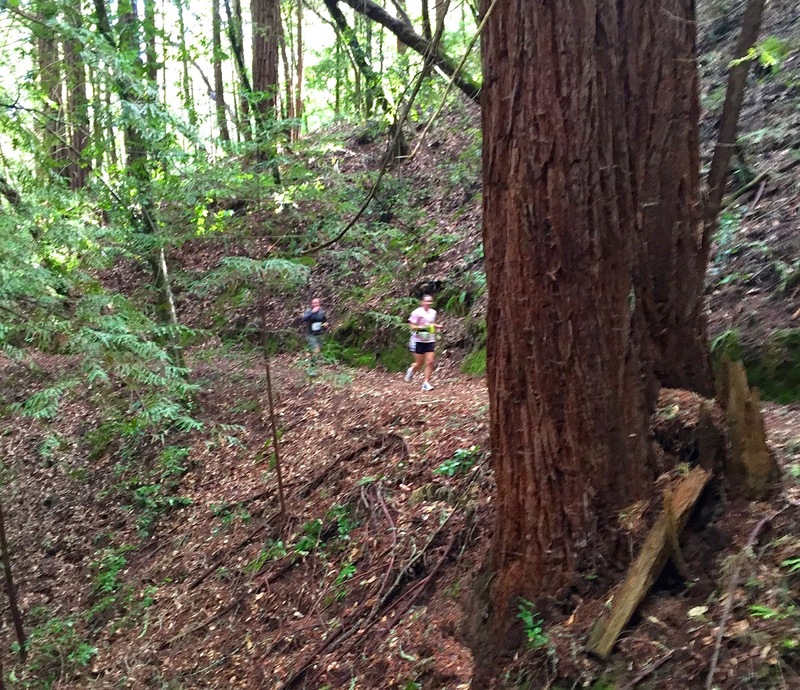 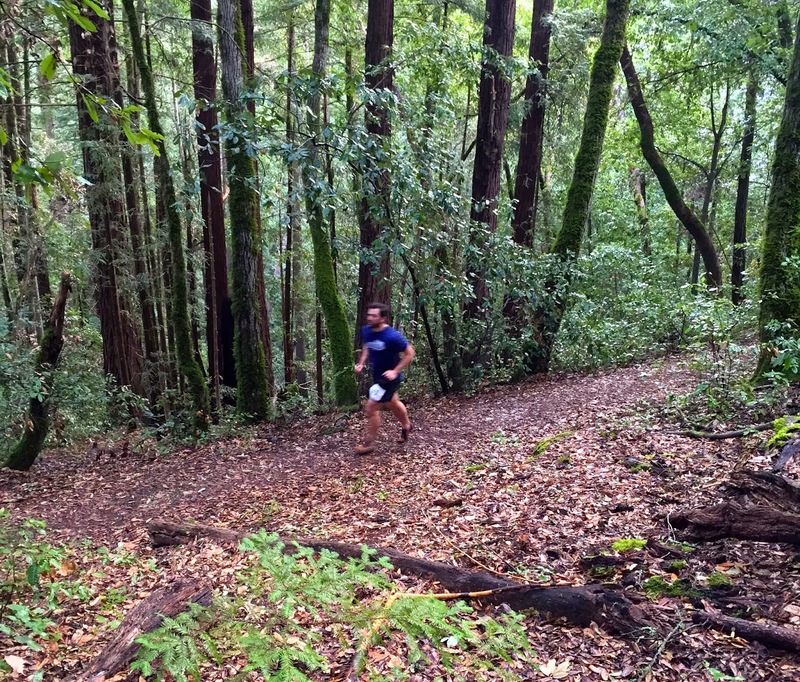 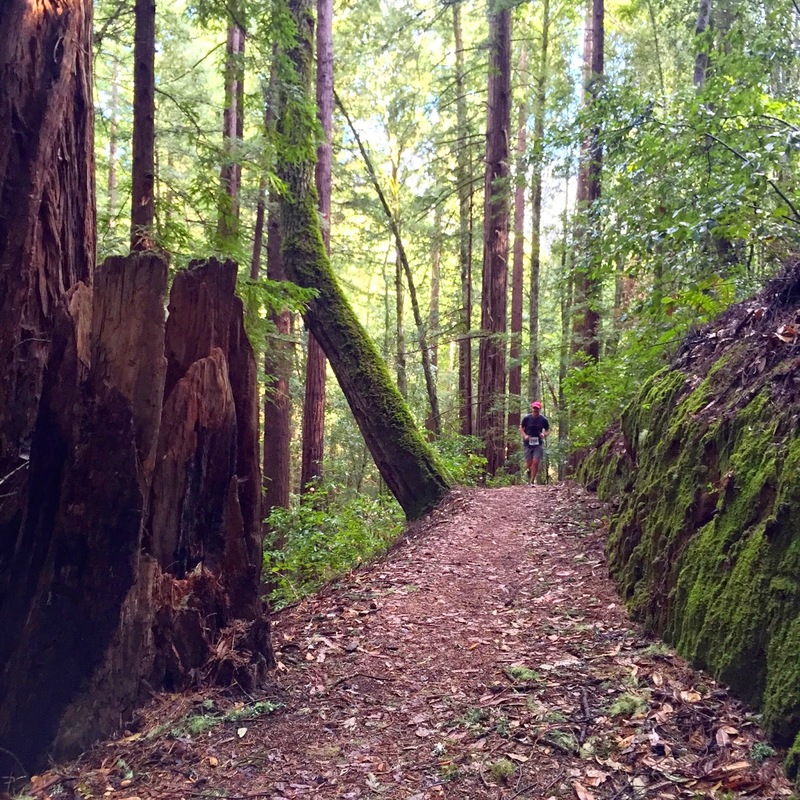 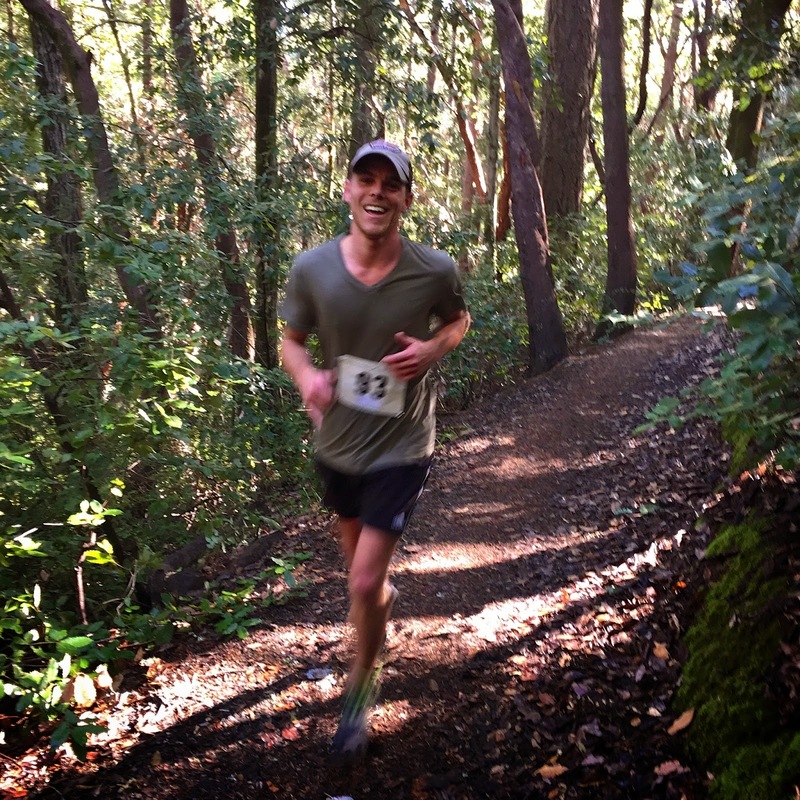 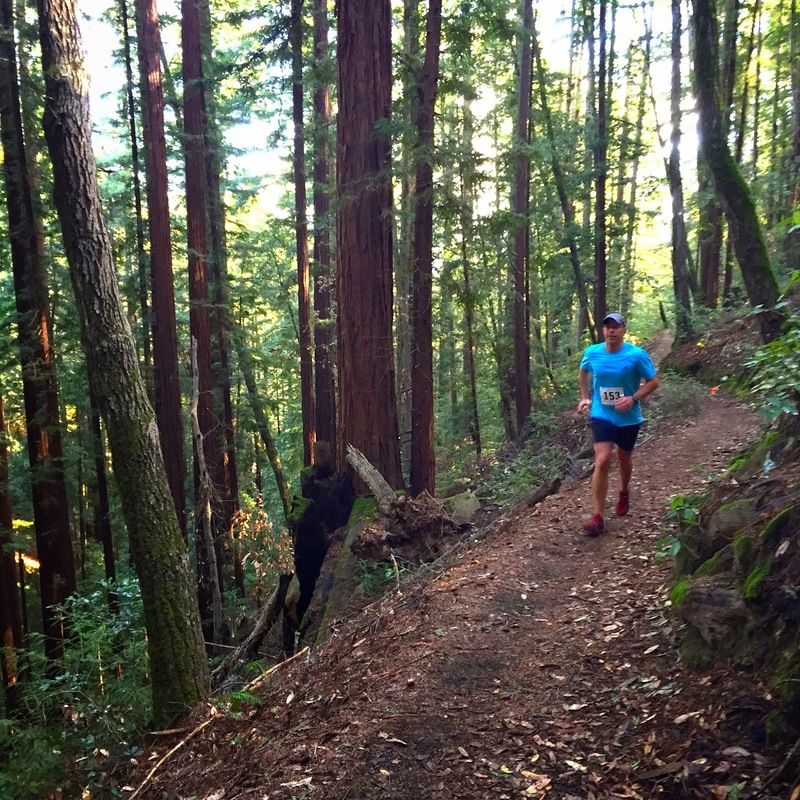 I was excited to find the 25th annual Envirosports Woodside Trail Half Marathon going on in my backyard (aka, Huddart Park) yesterday. 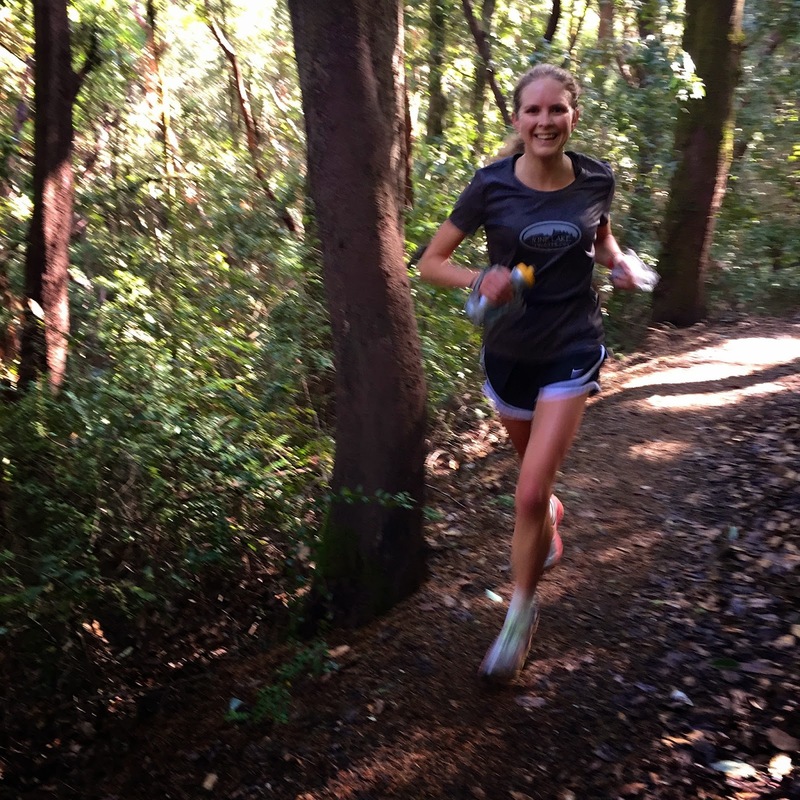 Lots of smiles! 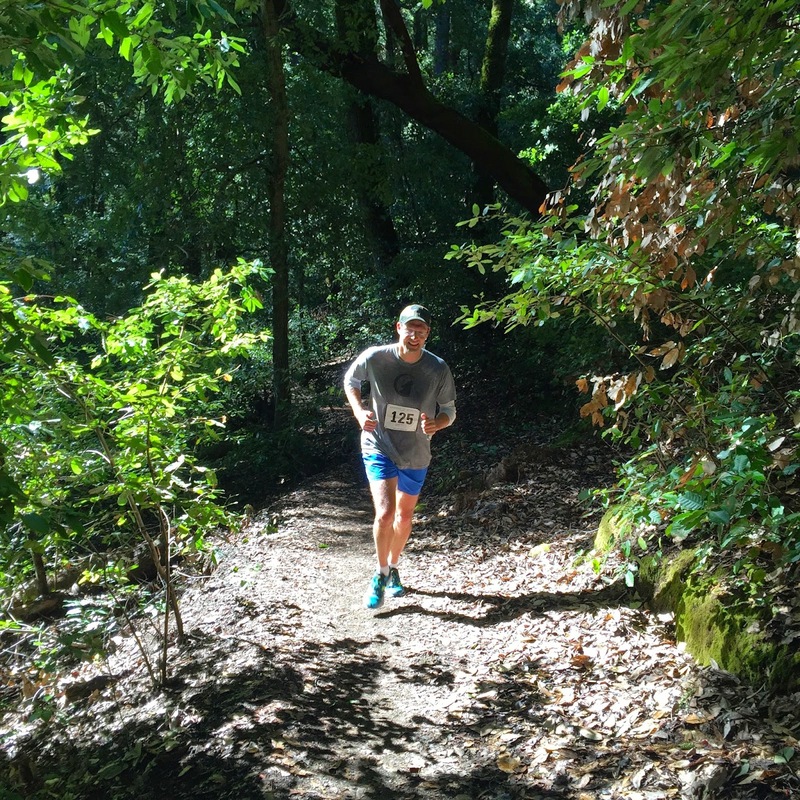 I got a few photos with my iPhone as they ran by (runners and RD's welcome to photos), which was wonderful solace from the chest cold that forced me to DNS the Napa Valley Marathon this morning. I'll take what I can get!